As Associate Vice President of Revenue Management, Megan works closely with property managers and sales teams to establish market appropriate and competitive rate strategies. 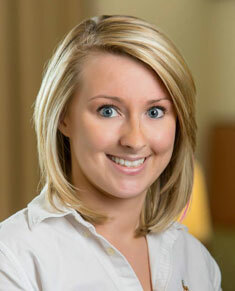 Megan joined SIG in 2010 as a hotel associate then joined corporate as a revenue associate. She's currently served as a regional revenue manager for two years. She received her Bachelor in Business Administration degree from Brenau University in 2014. 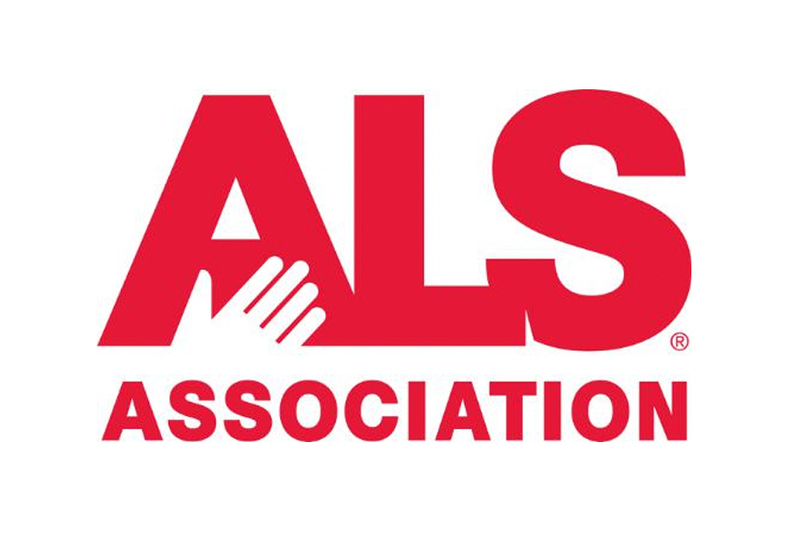 Megan is devoted to raising awareness for the ALS Foundation.